Today in this post I will tell and show you how you can arrange Meet ups. I have told you in my previous post about Unplug Your Friends, where you can invite your friends who always are on internet or with their other e-stuffs. So Meetup.com is website which will help you in arranging meet ups for the friends who always are on internet. 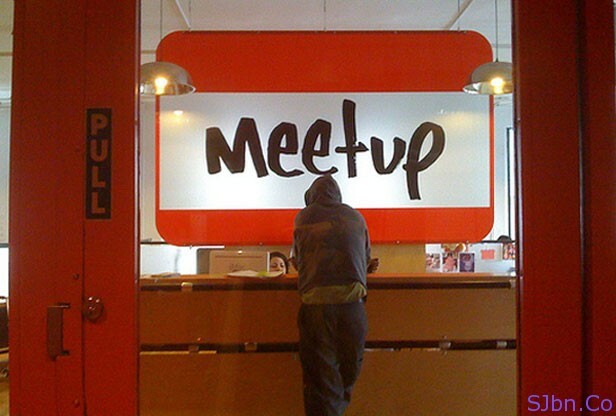 Meetup.com lets you arrange and let you find meet ups you are interested in and which are going to be arrange near your location. See the below video by Common Craft. If you have any question or problem let me know.